Back in the 80’s when this awesome game of paintball was created, the paint commonly used was oil based and was unfriendly to the environment. 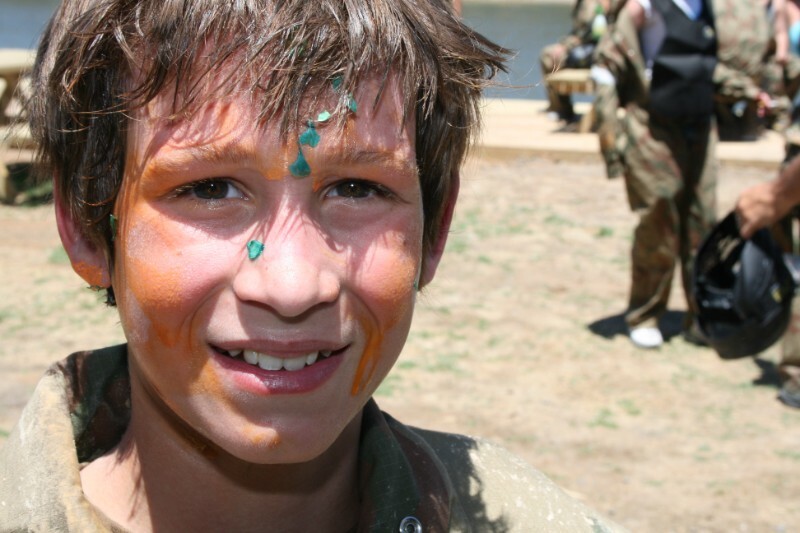 Oil based paint is the most difficult to wash out of clothing, and can react with the gelatine shell, making the paintball less accurate while shooting. 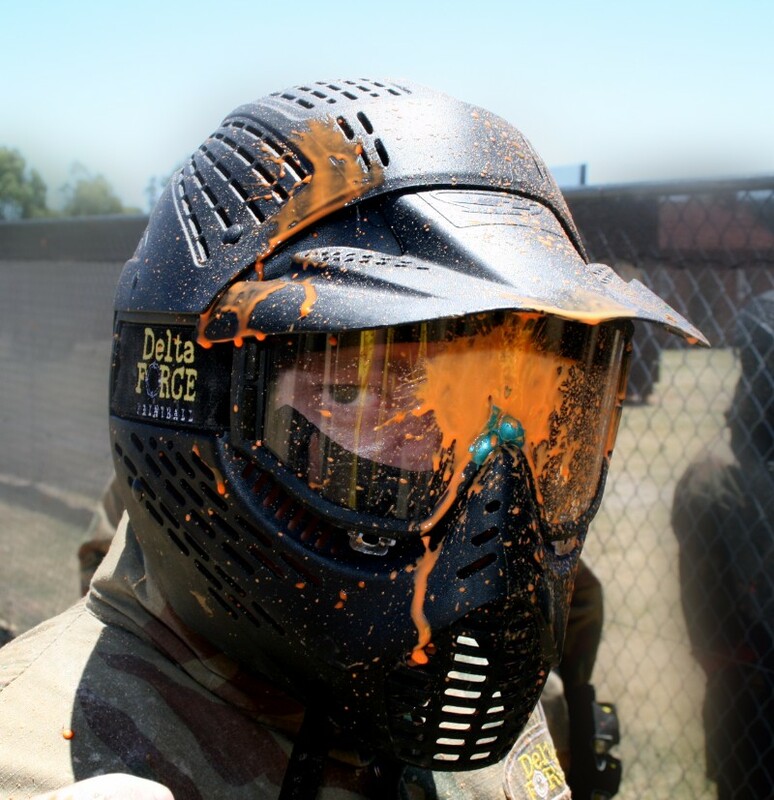 Delta Force Paintball uses Polyethylene Glycol filled shells (PEG). This paint is environmentally friendly, and is water soluble. The PEG paintball we use are a high quality, and have better circular consistency (meaning better distance and accuracy).